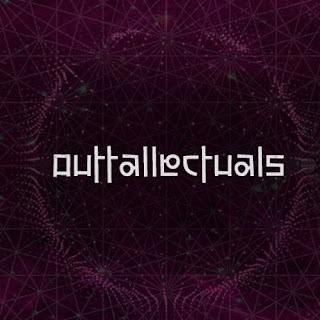 Established in 2011, Outtallectuals, in a very short period of time have developed themselves into multi genre label with focus on roots-based and future-thinking organic bass music and emphasis on intricate beat-making, textural field recordings, world instruments. Outtallectuals’ penchant for cutting edge bass music has resulted into the label expanding its network across multiple countries with 40+ international artists on their roster. 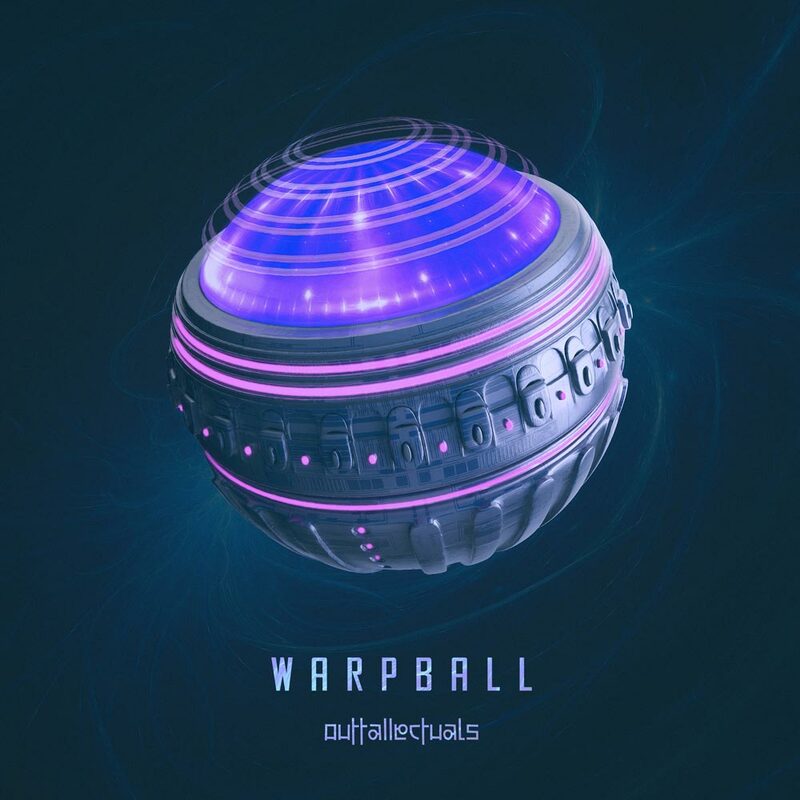 The London based label have now released ‘Warpball’. ; A 20-track quantum/space-themed compilation, curated in partnership with game-developers, Unruly Attractions, as the original soundtrack for their upcoming video-game of the same name. The album also features respected underground pioneers such as Kursa & Halfred, and many up and coming producers from around the world. Part of this monstrous compilation, we are stoked to present ‘Blop’ by Mosillator. 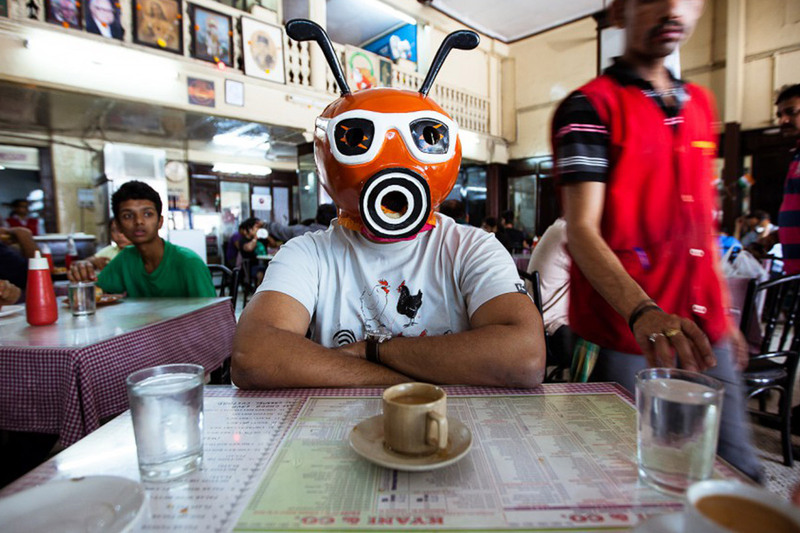 Mayur Narvekar along with his Bandish Projekt ensemble, have been the undisputed pioneers of cutting edge bass music in India. 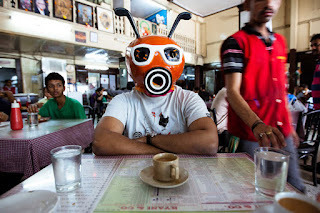 Mosillator is Mayur’s Drum & Bass alias and he has been the face of Neurofunk Drum & Bass in India. If you are a follower of Mosillator’s music, you won’t be surprised experiencing the depth and uncompromising power of ‘Blop’. Beginning with some punchy drum work, ‘Blop’ slides into into a tech-steppy groove Mosillator is known for and slams straight into your face with its carefully arranged sound design, grappling the you between each segment.